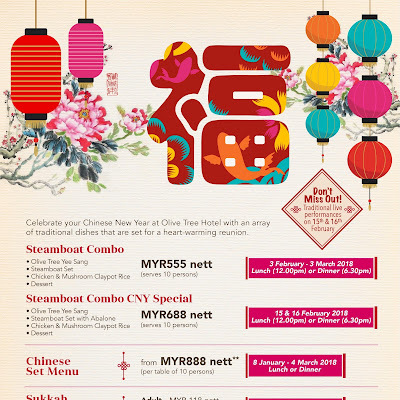 Chinese New Year marks the arival of spring, the season of rebirth and warmth. 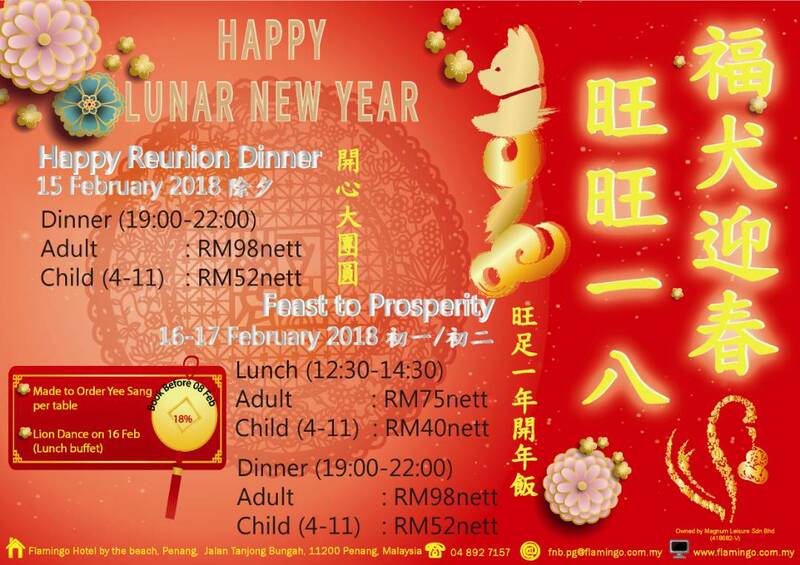 Family reunion is the central aspect of the Lunar New Year. 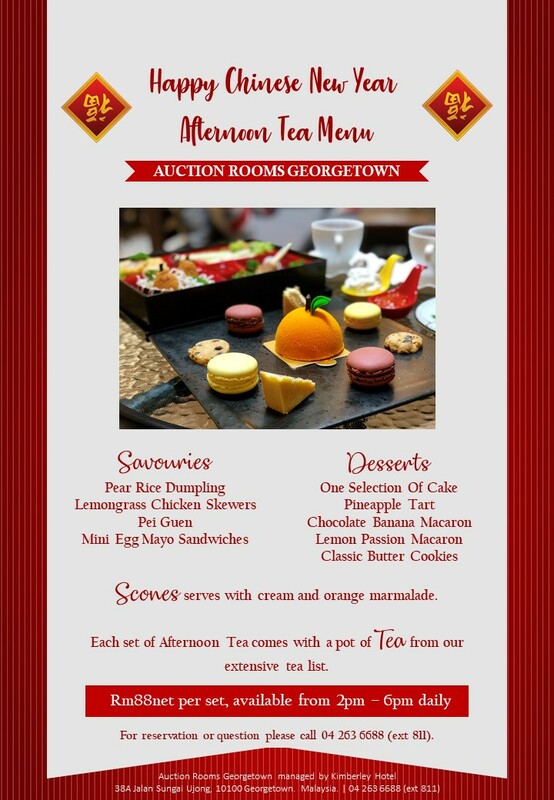 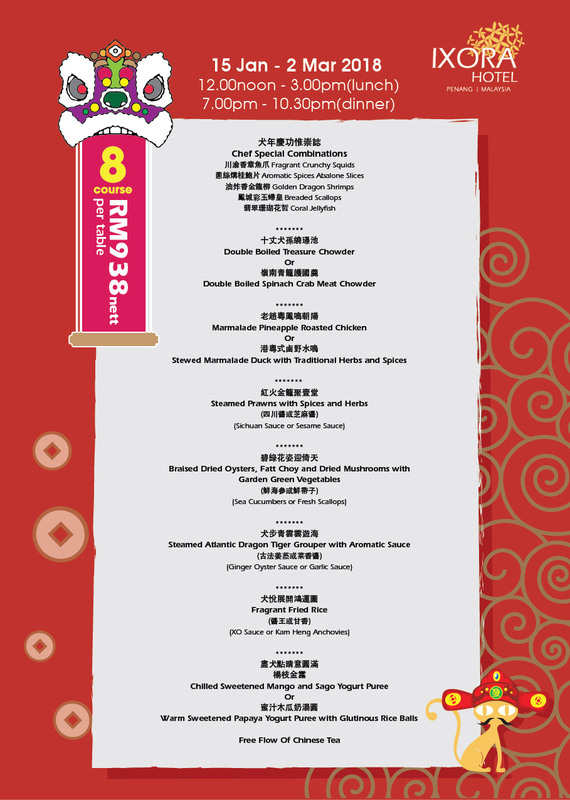 And of course, this comes with lots of delicious festive food! 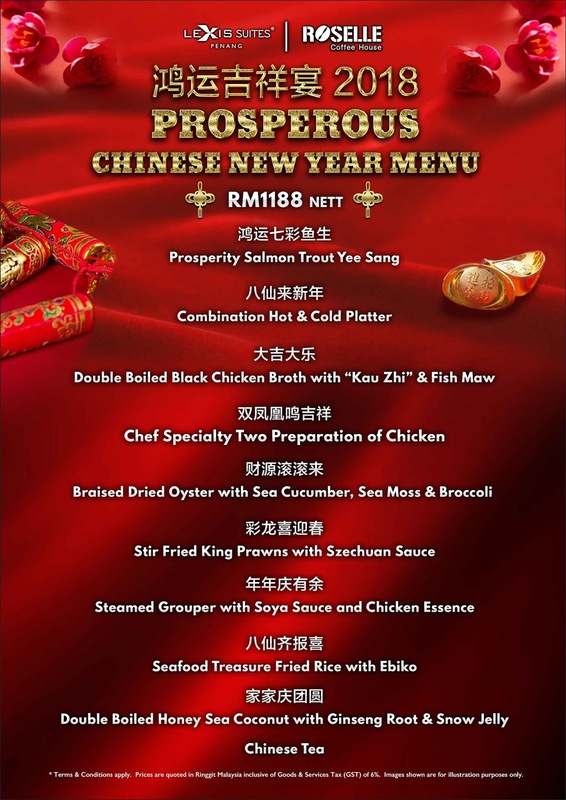 But cooking at home is not always a viable option for everyone. 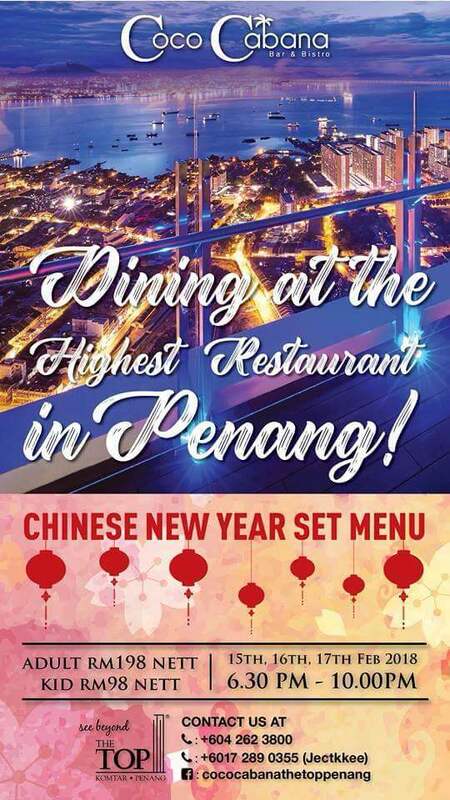 This is where restaurants come in. 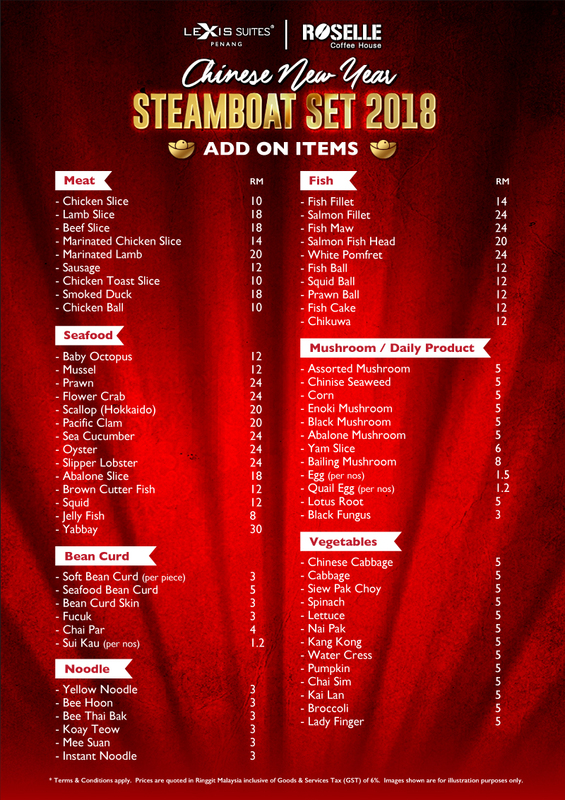 Forget about cooking and cleaning; just make a reservation and let the restaurant deal with the hassle! 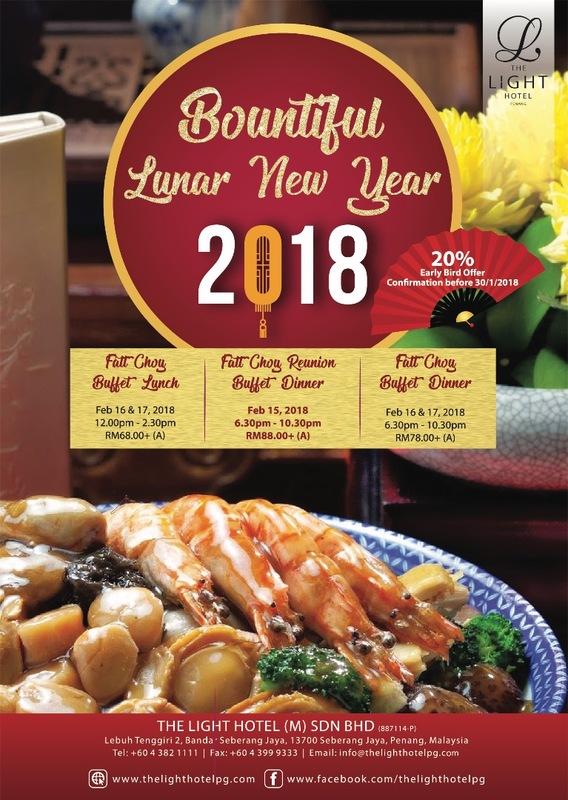 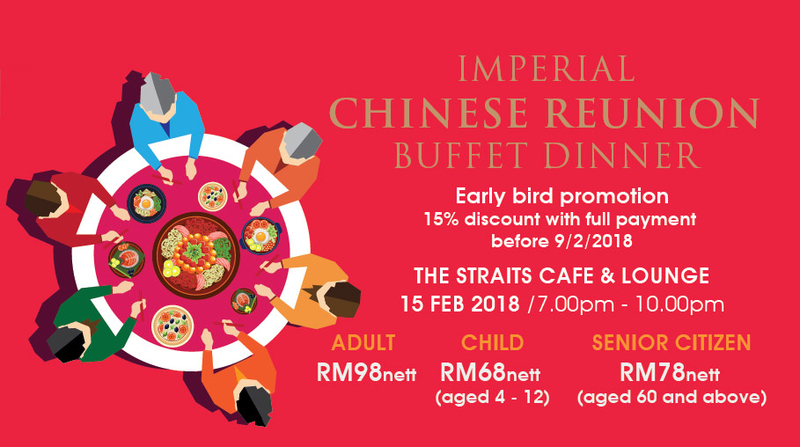 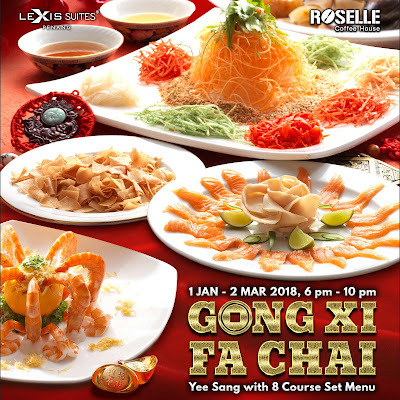 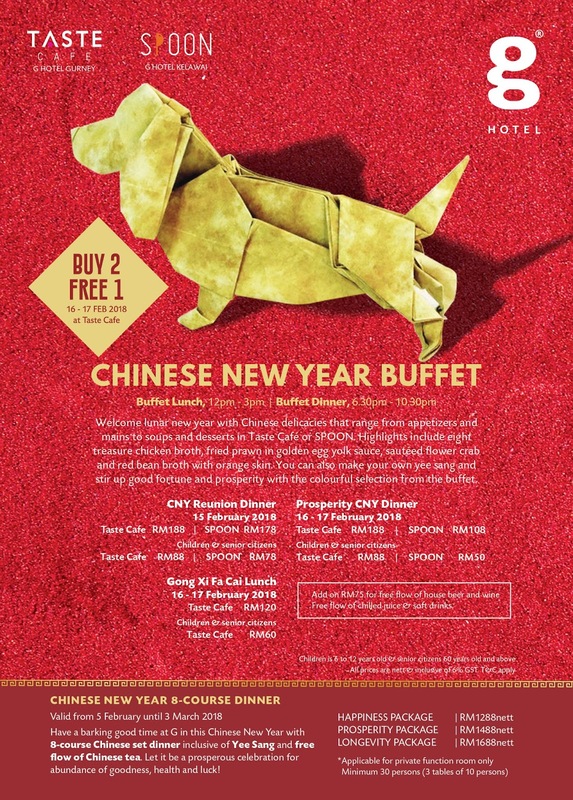 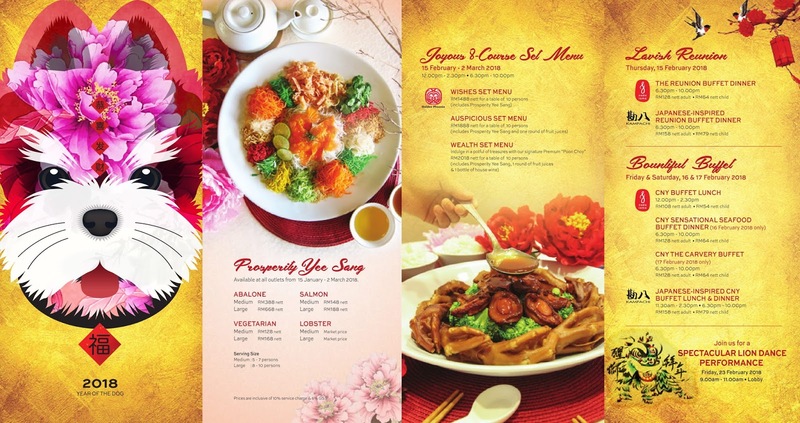 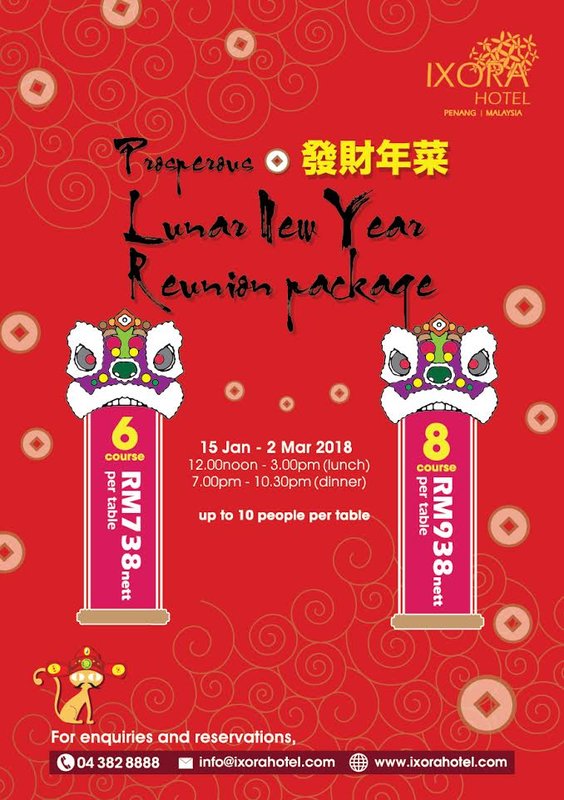 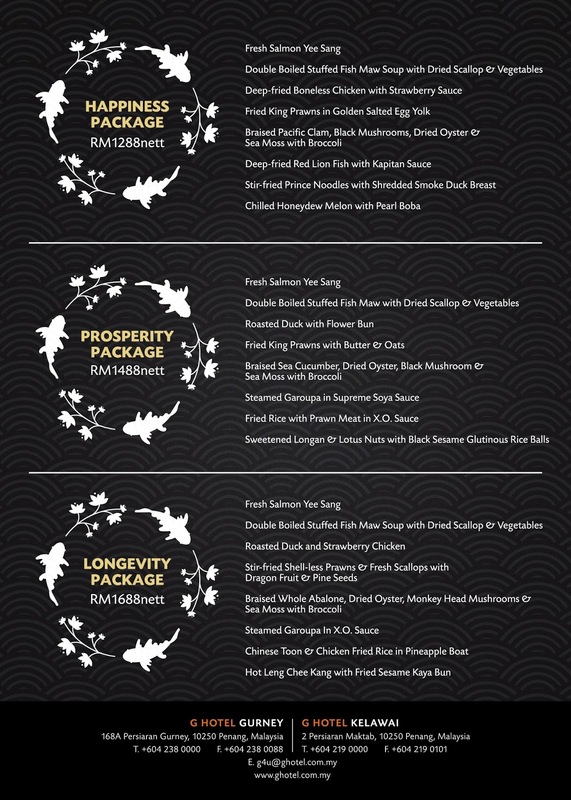 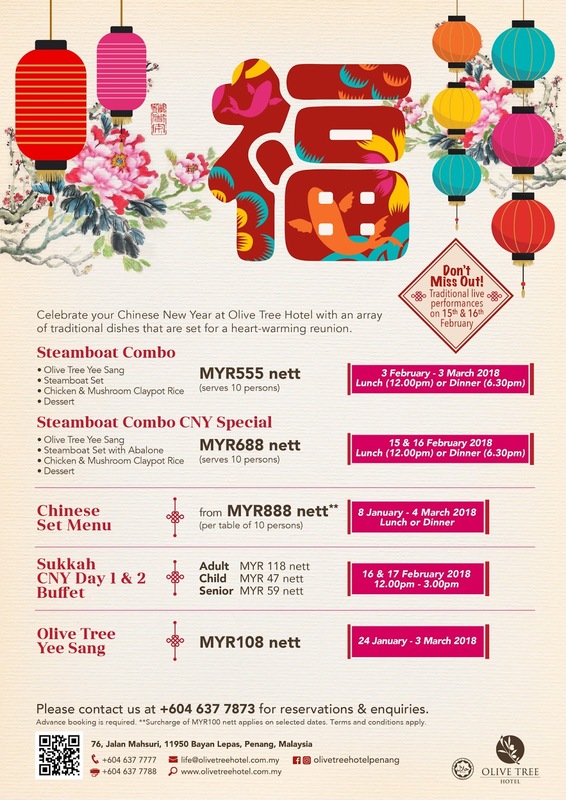 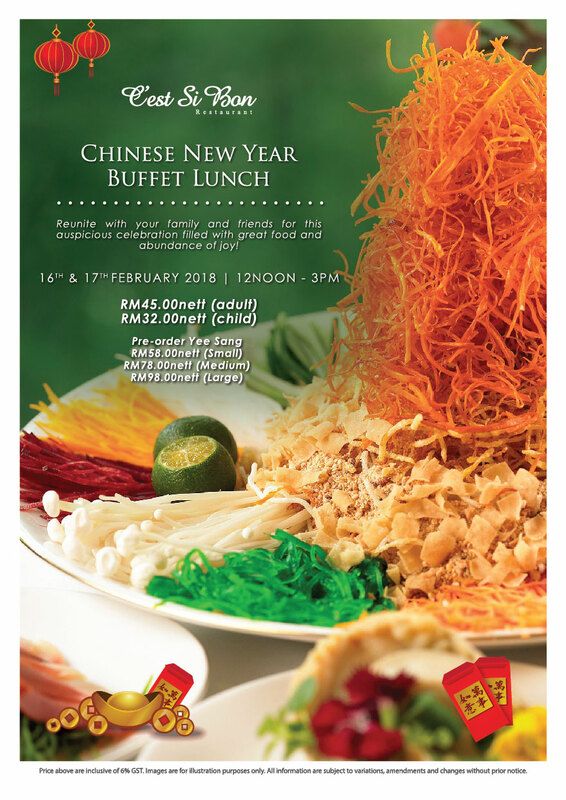 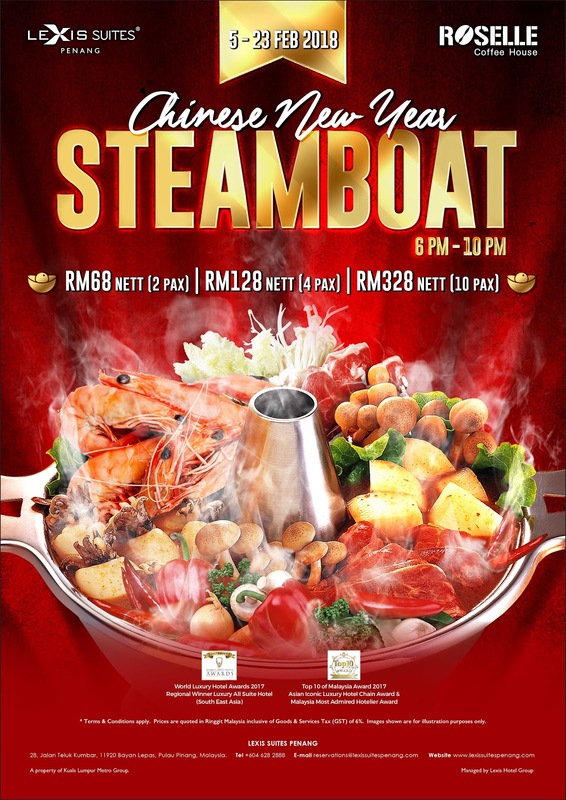 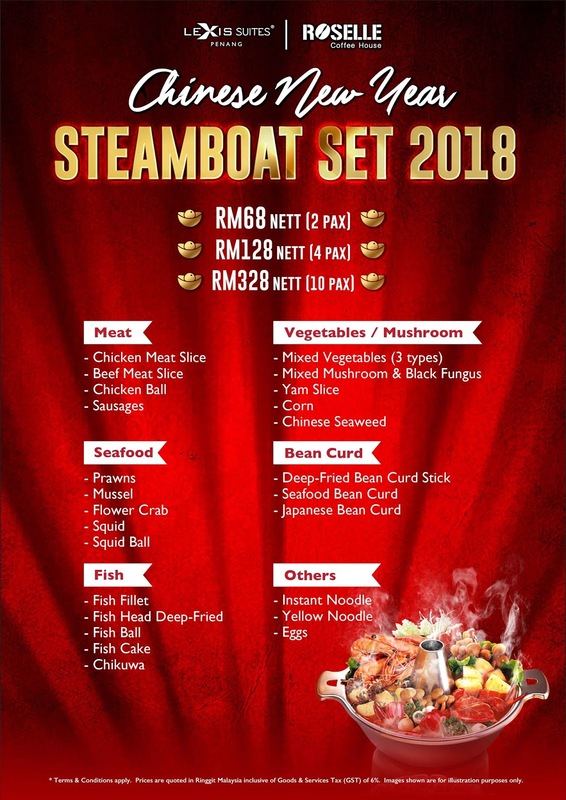 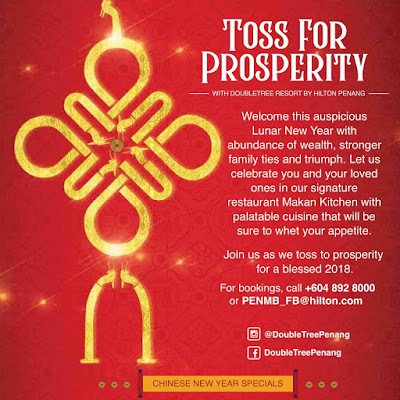 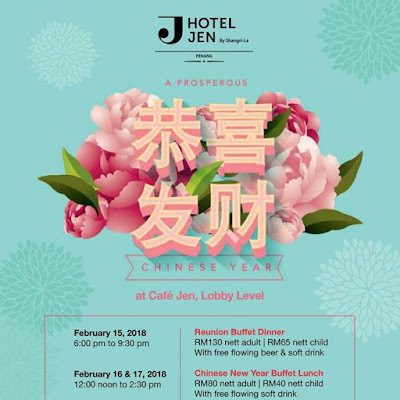 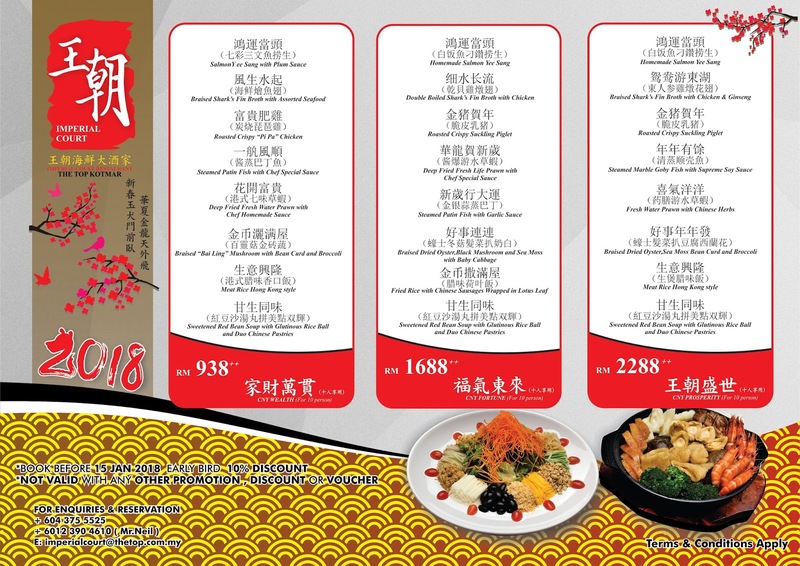 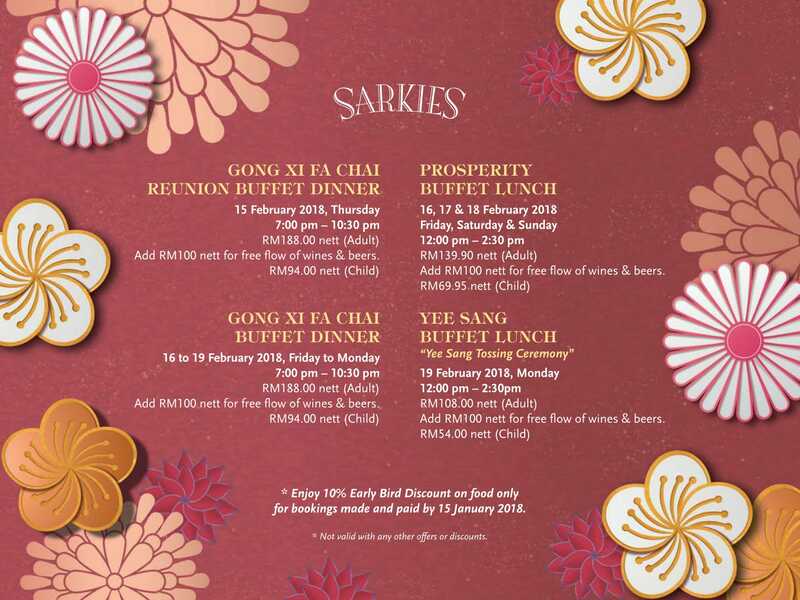 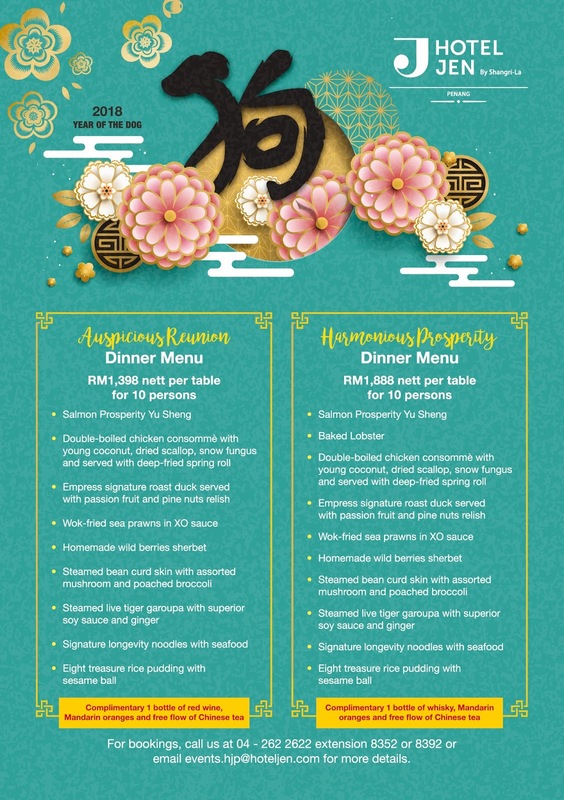 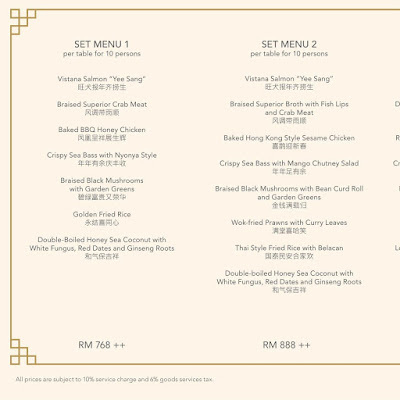 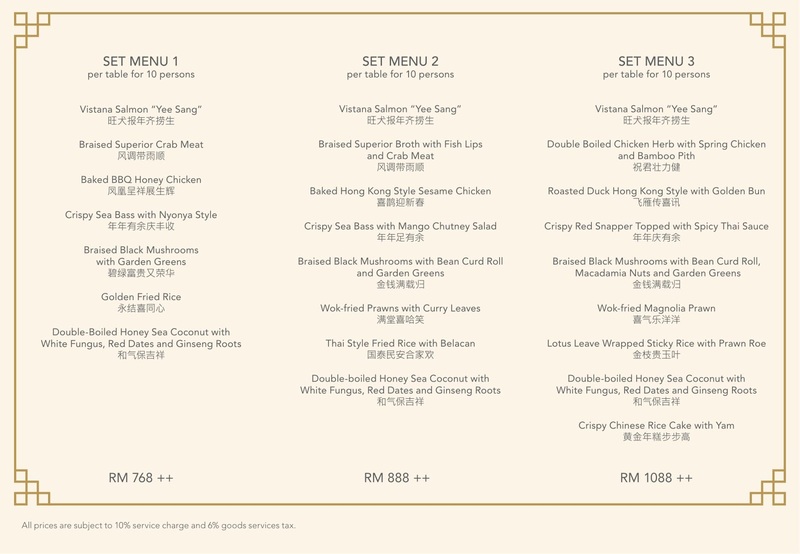 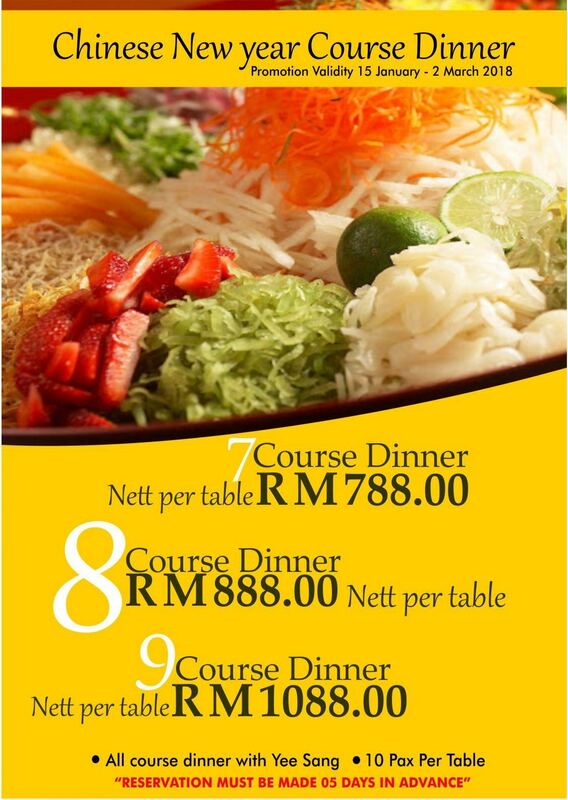 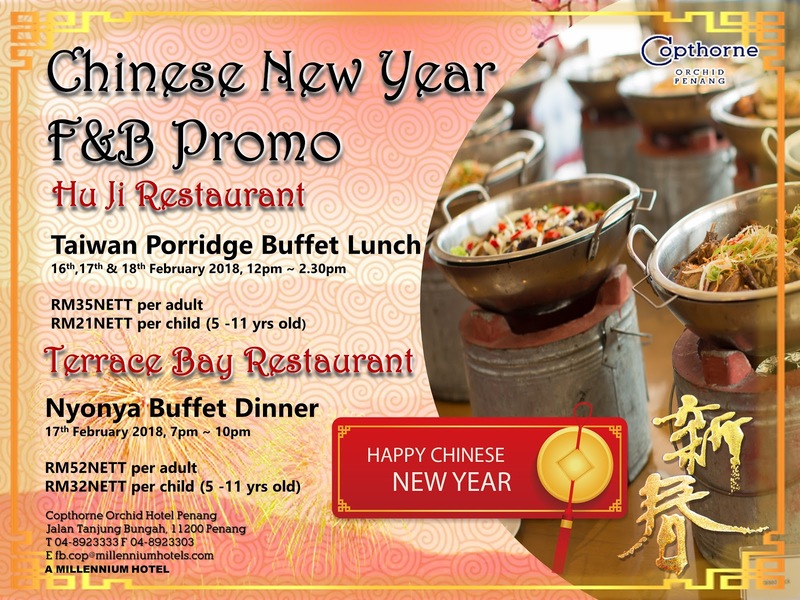 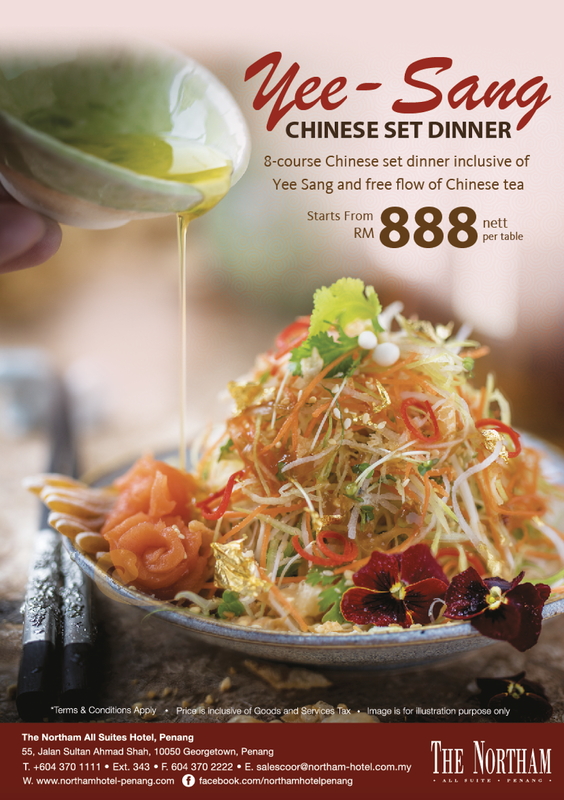 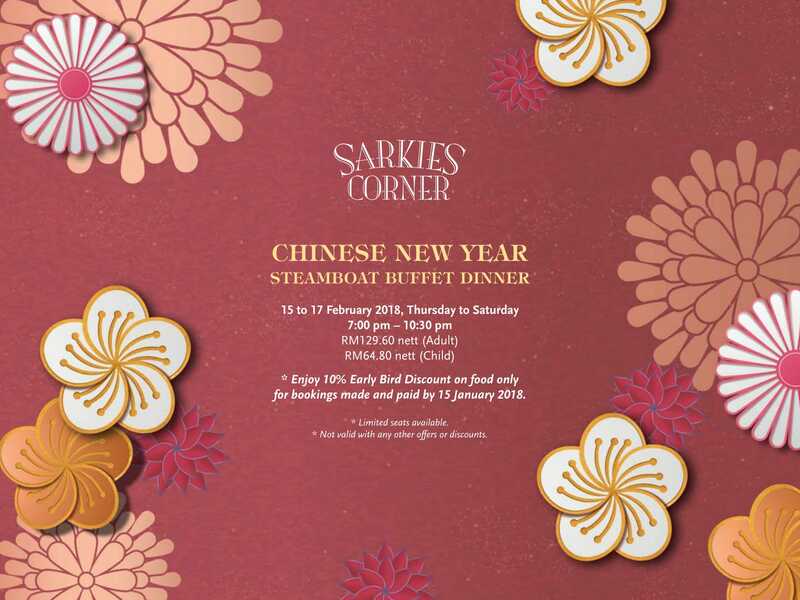 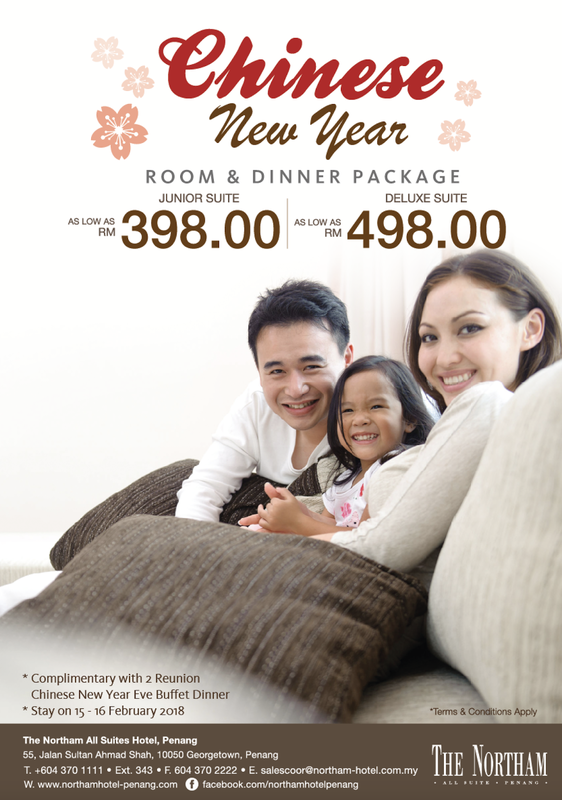 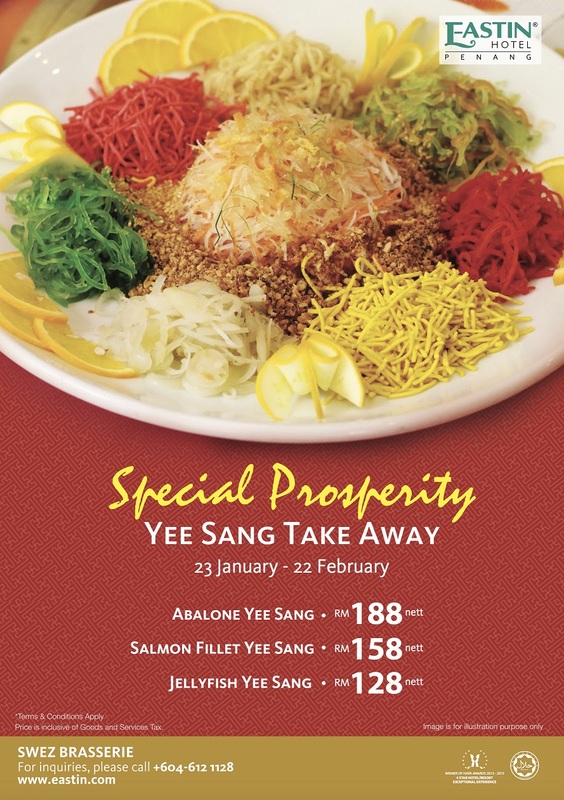 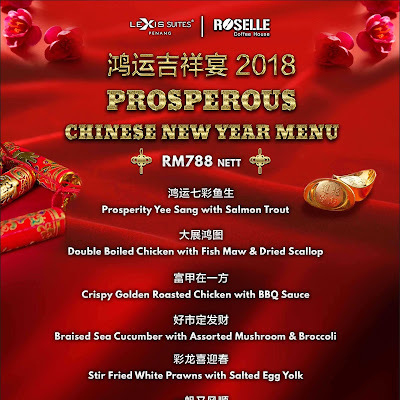 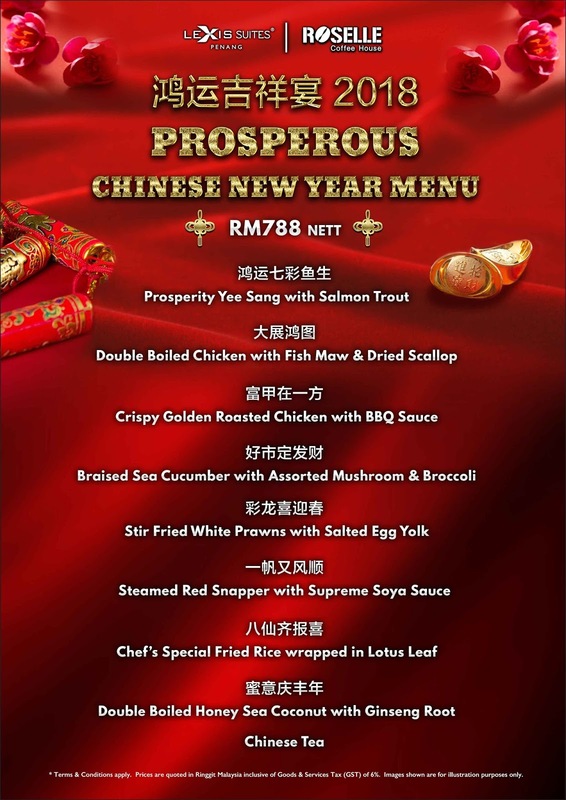 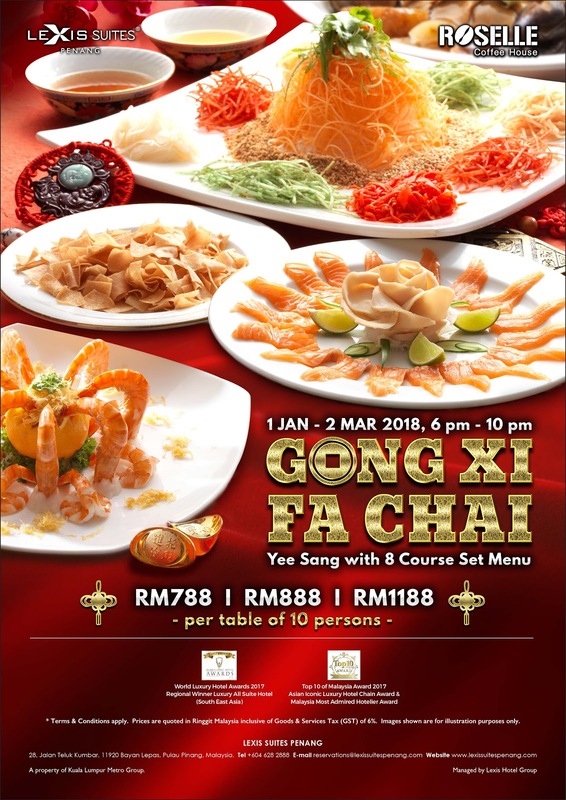 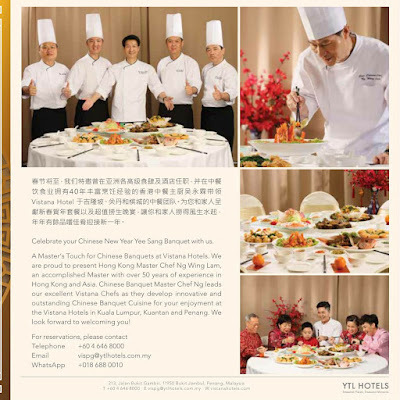 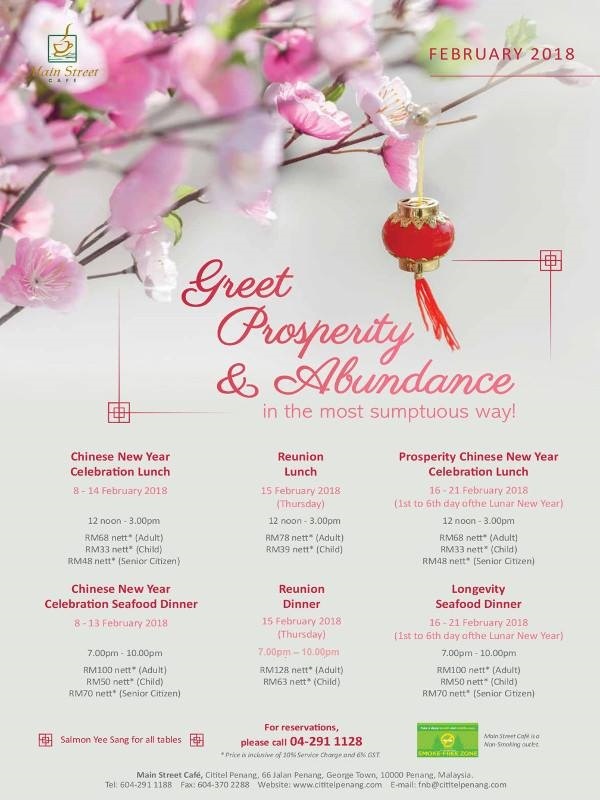 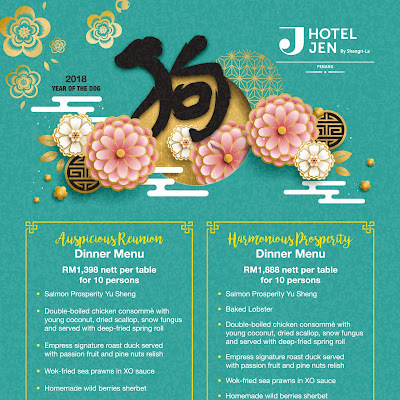 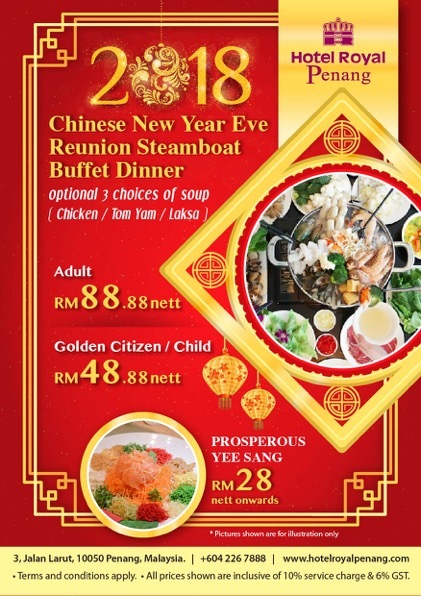 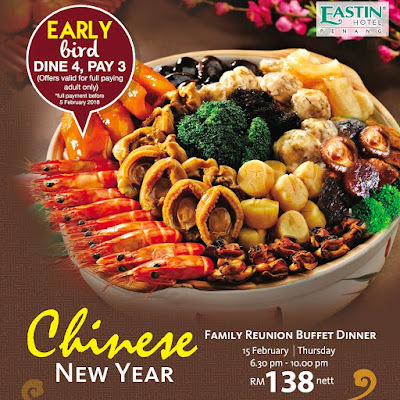 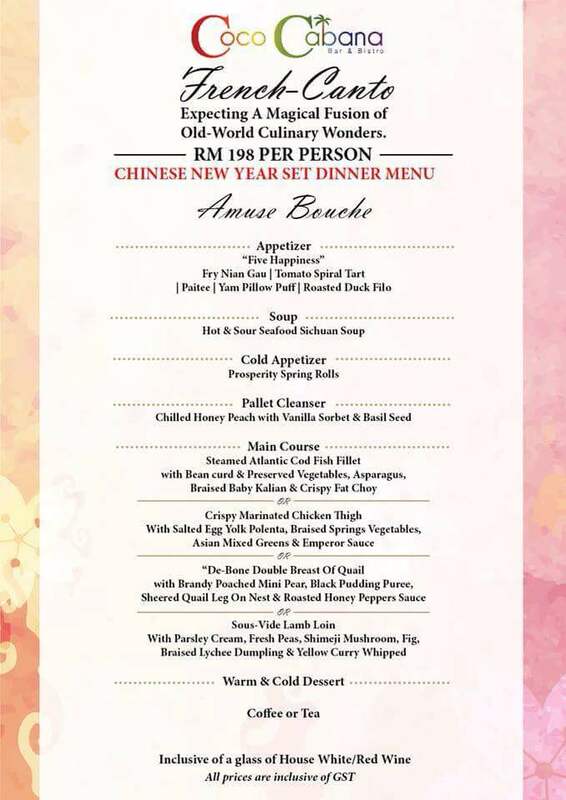 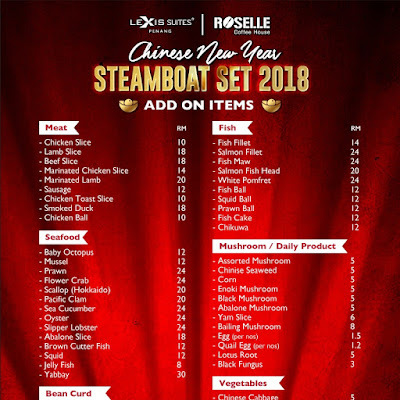 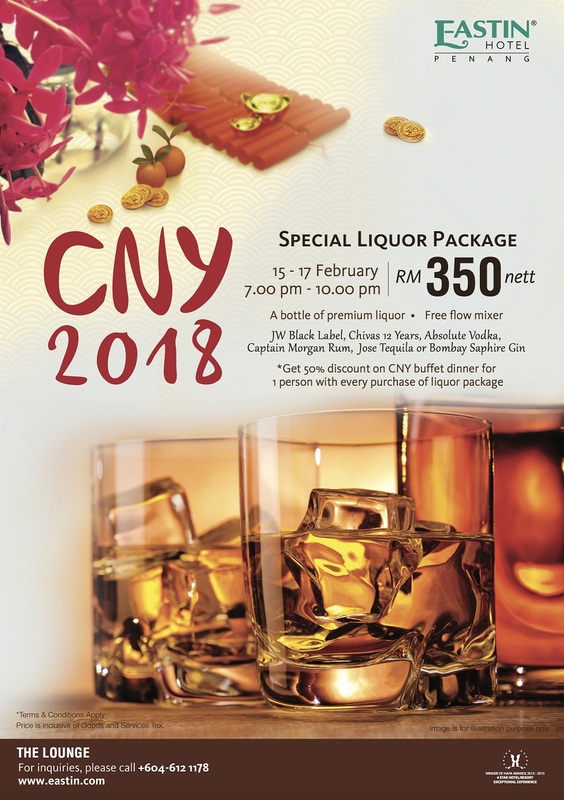 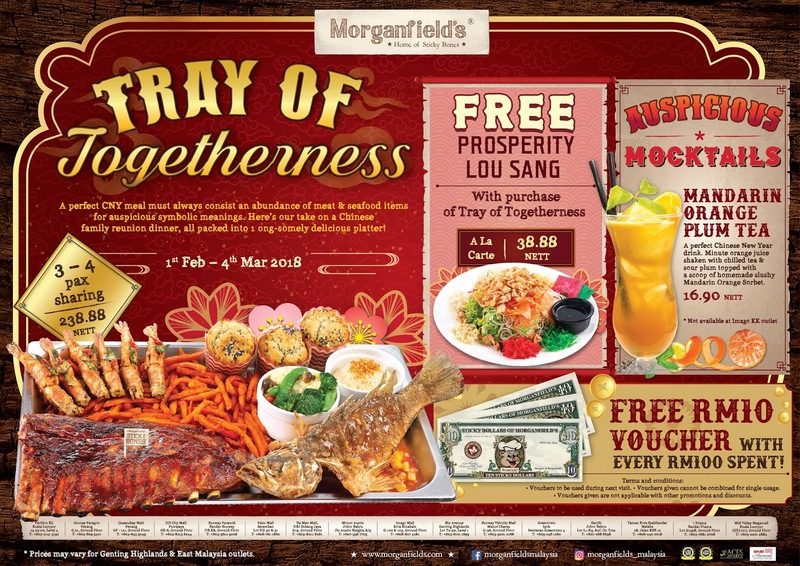 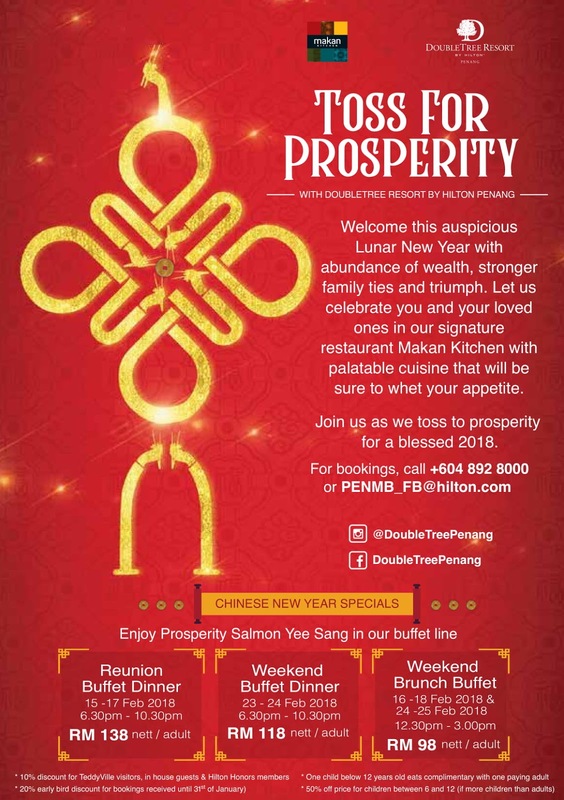 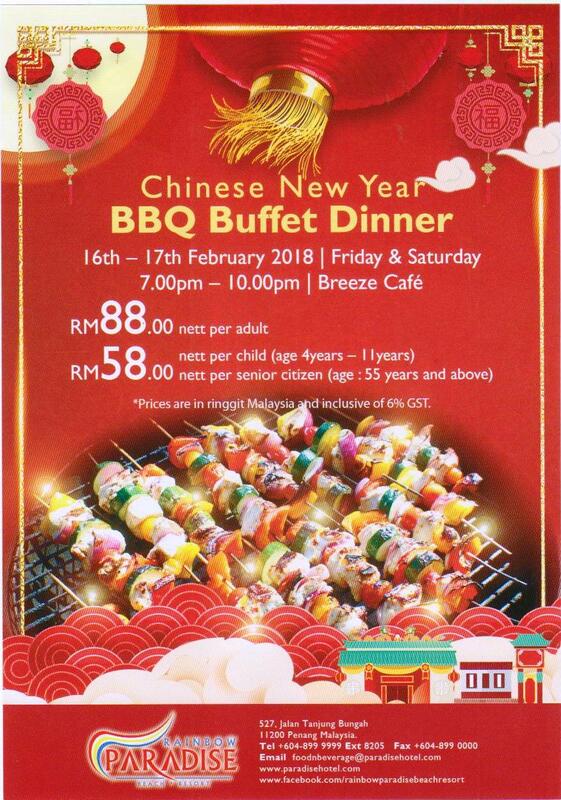 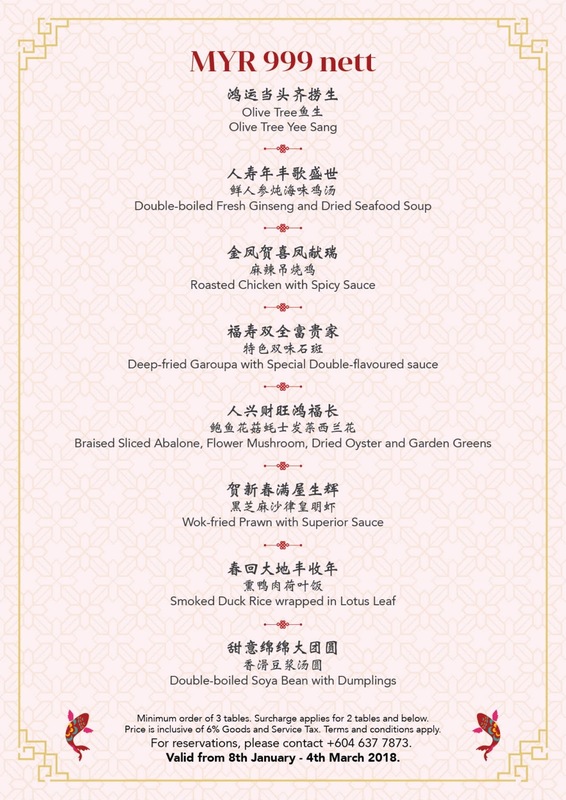 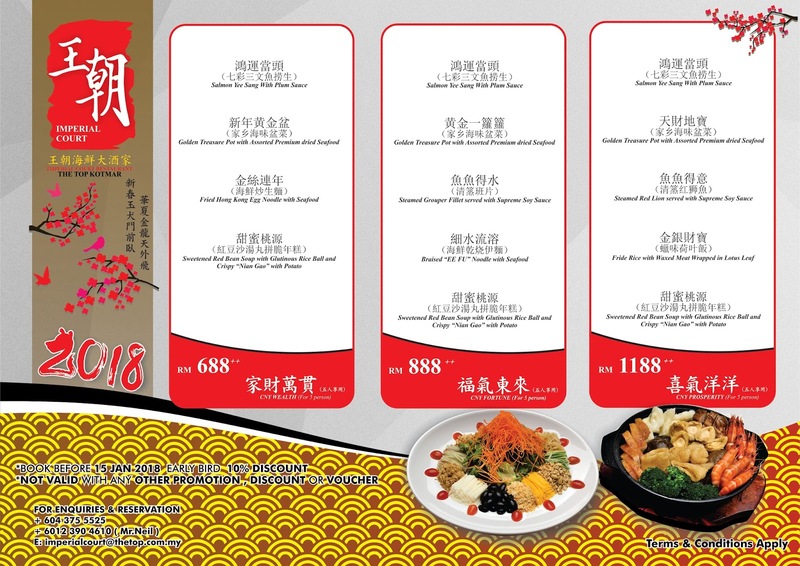 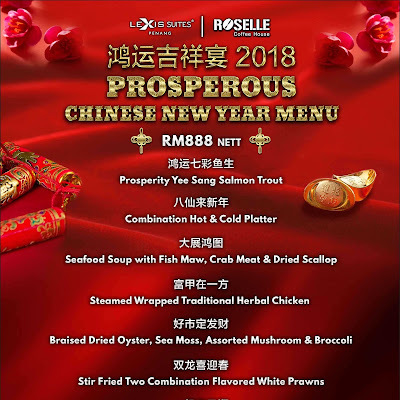 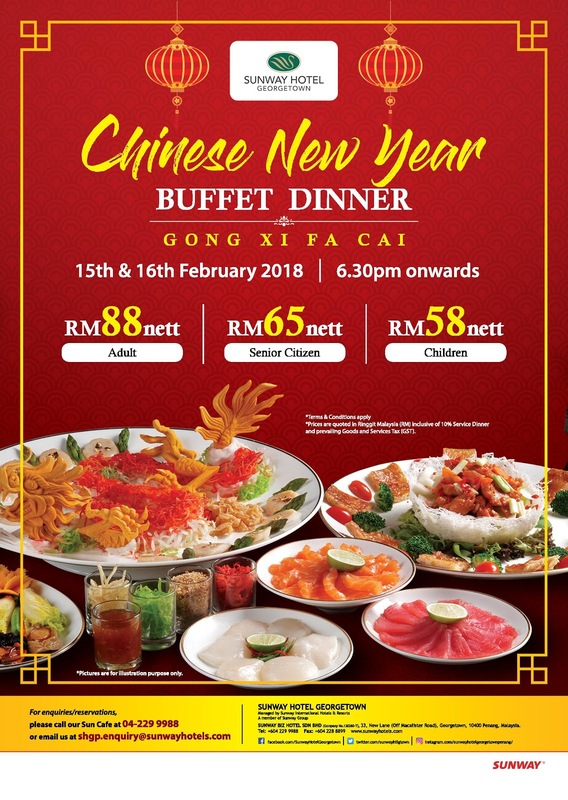 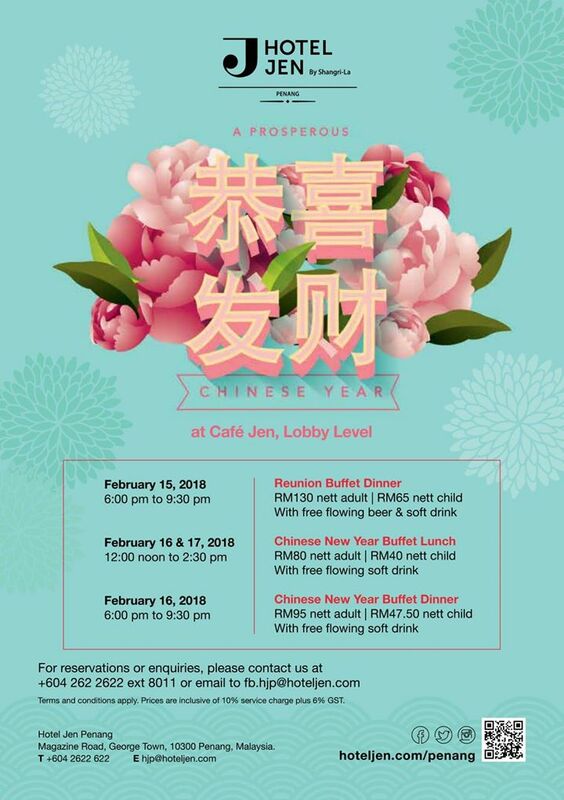 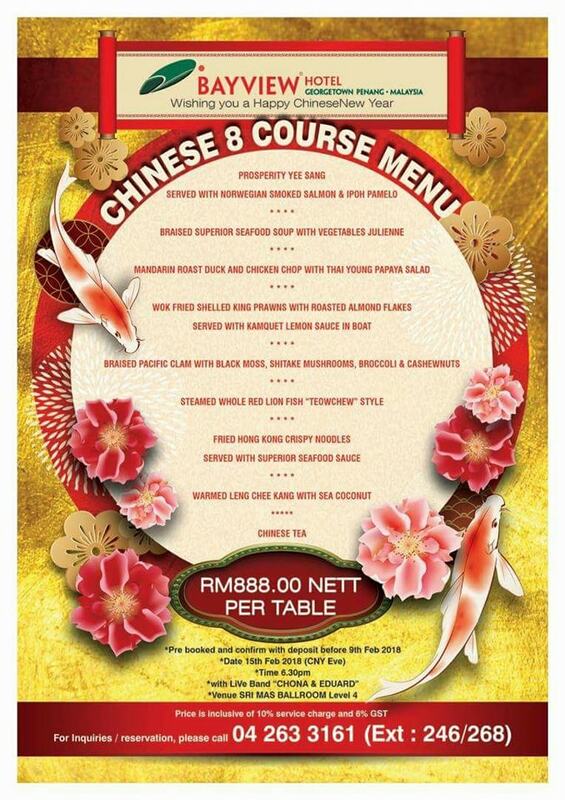 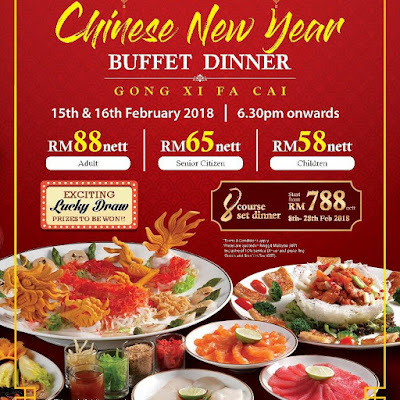 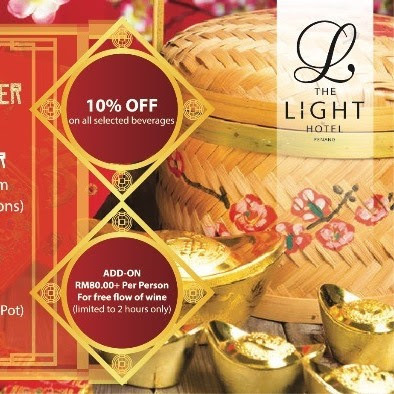 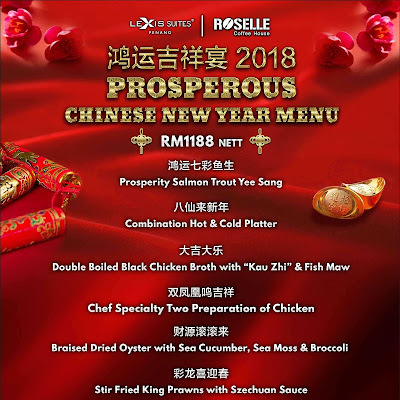 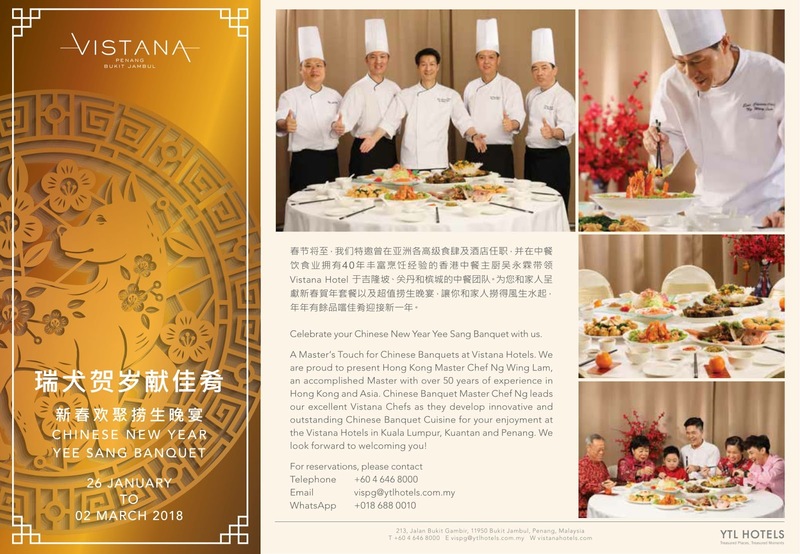 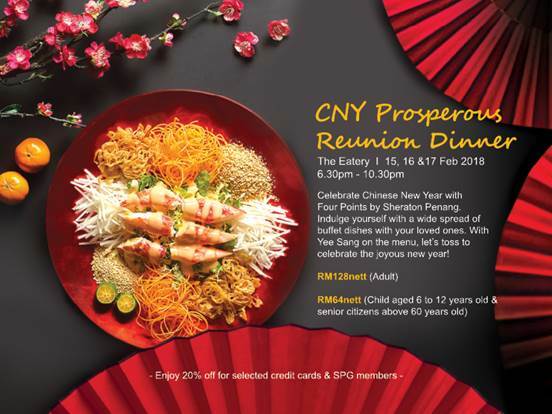 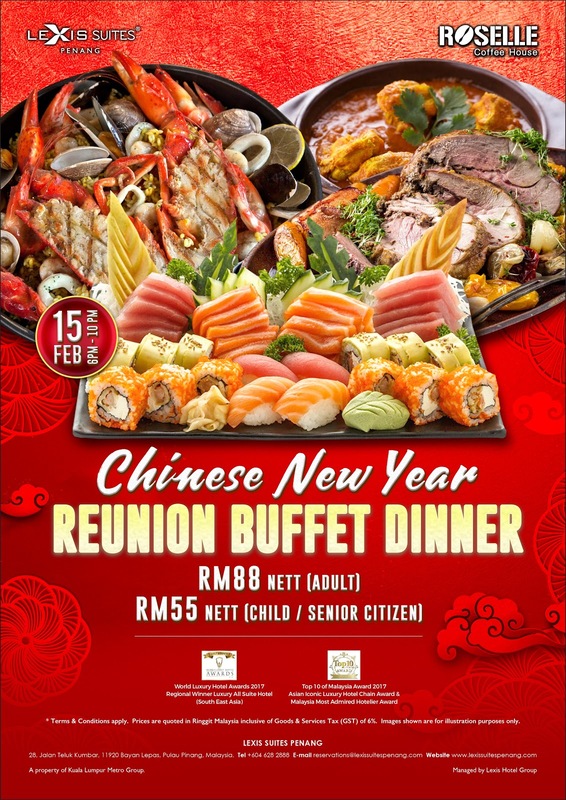 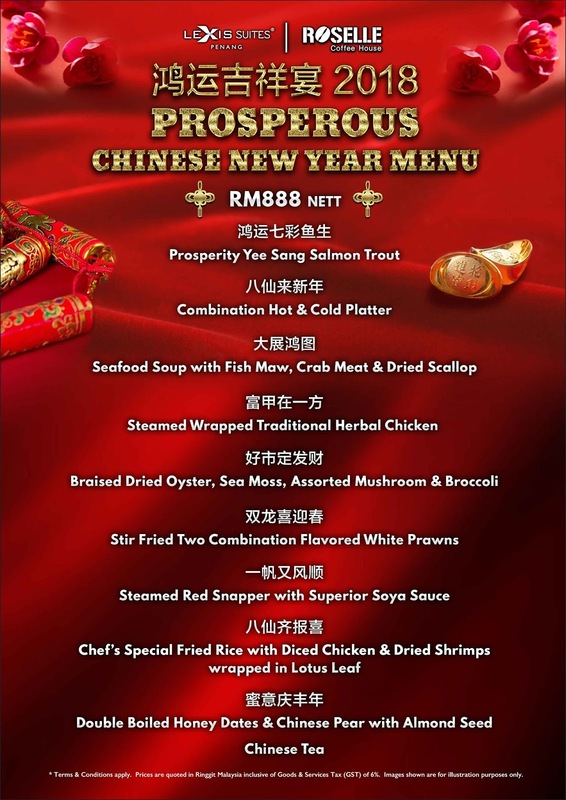 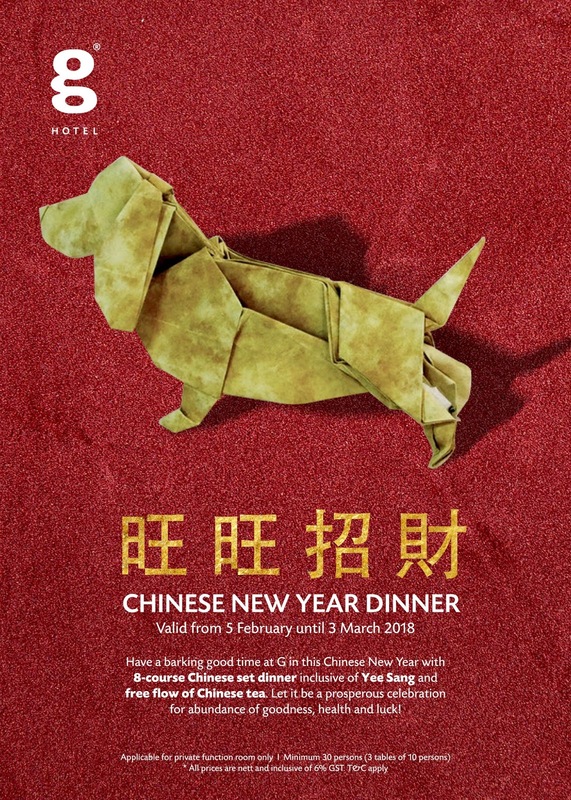 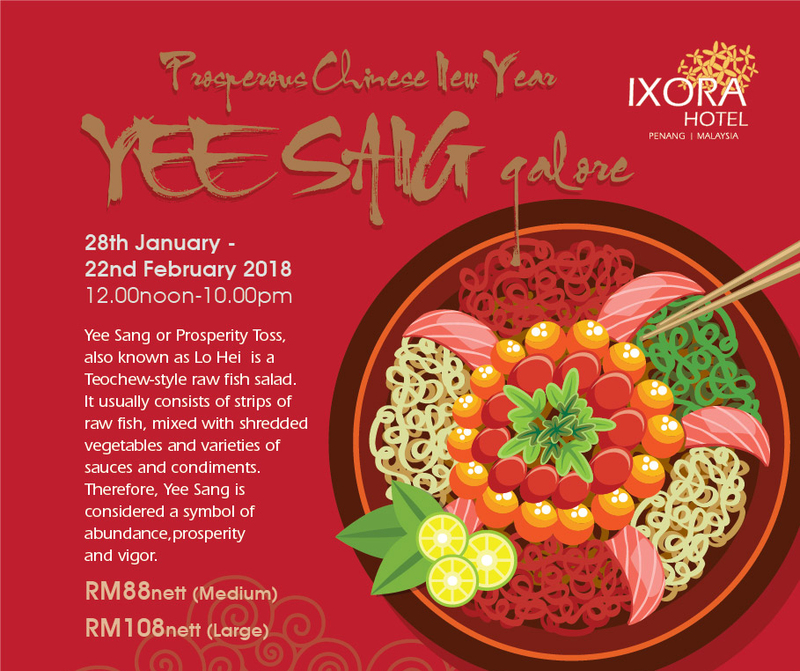 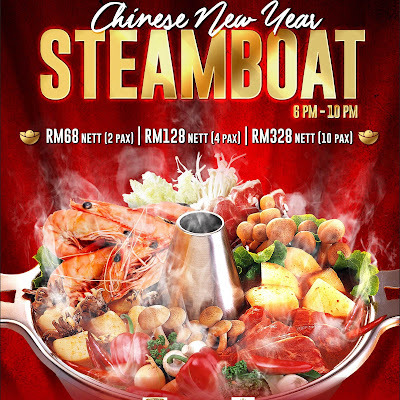 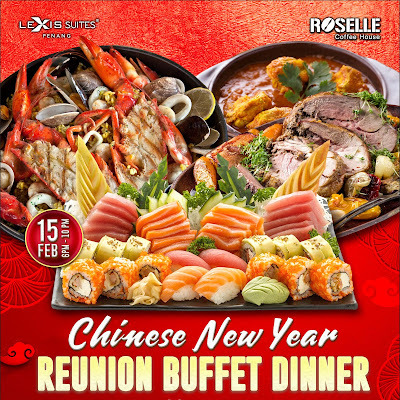 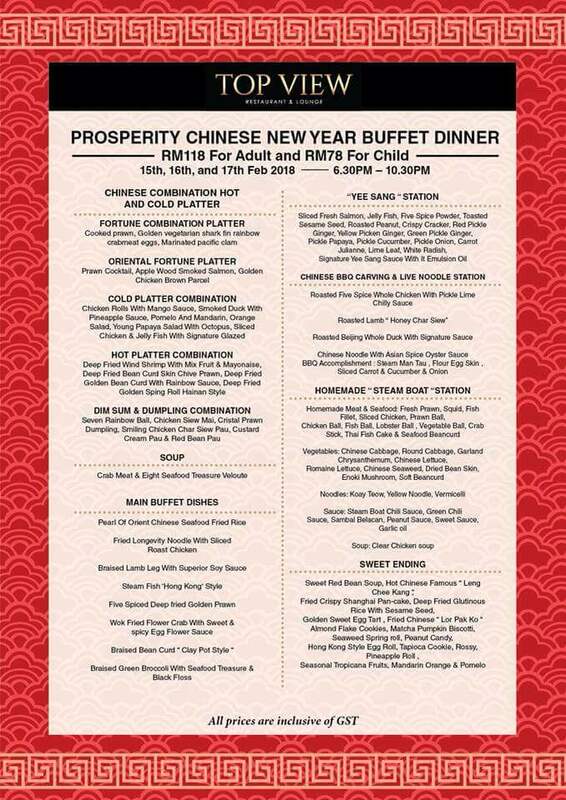 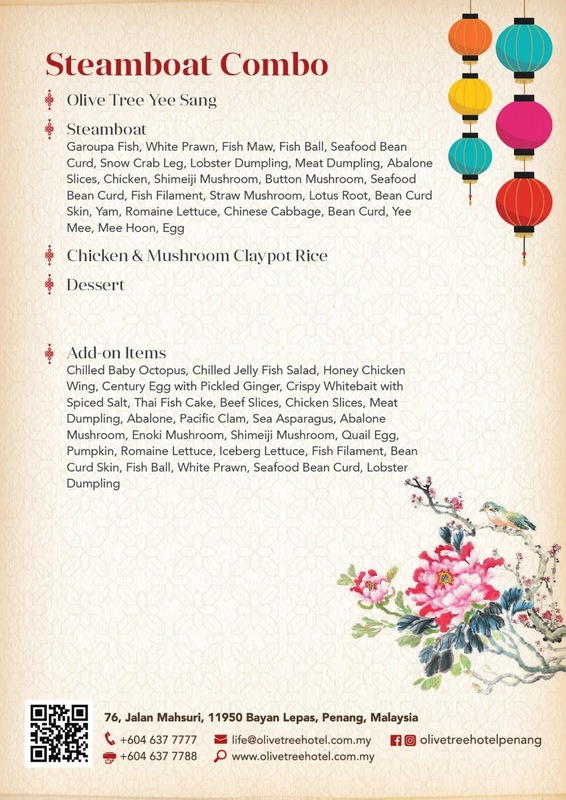 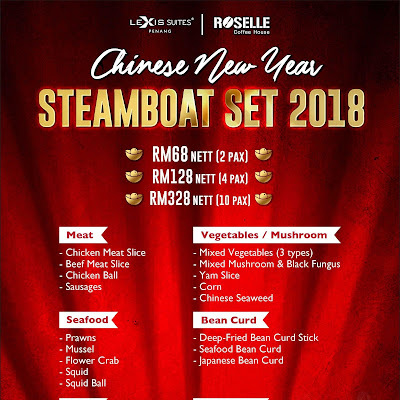 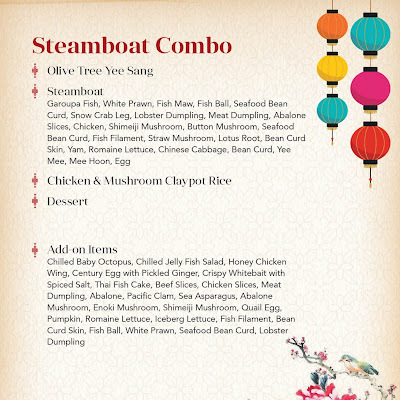 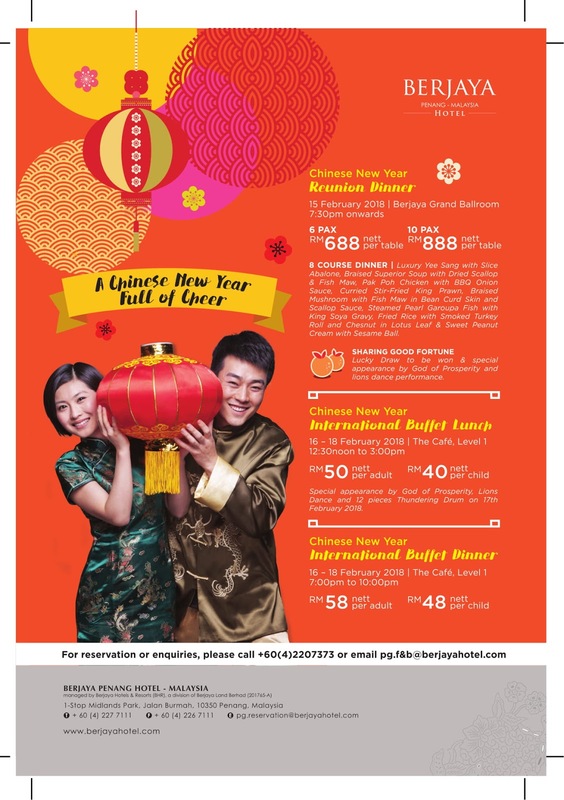 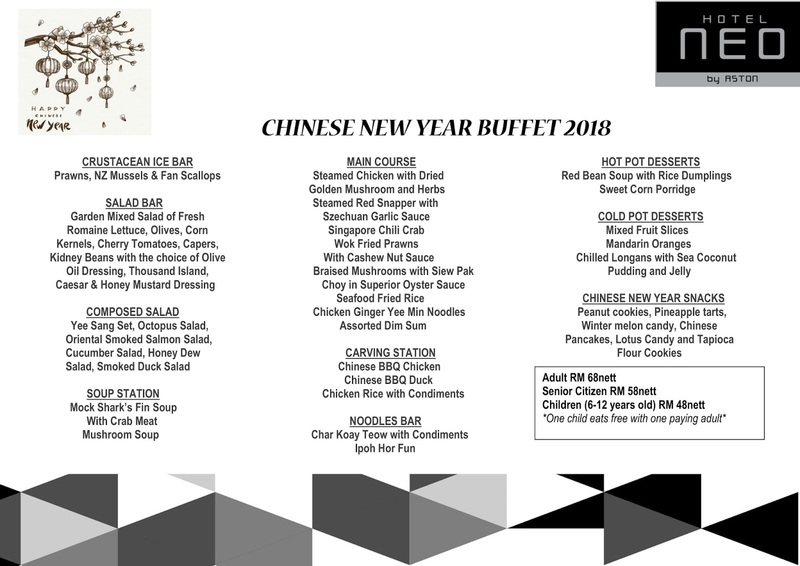 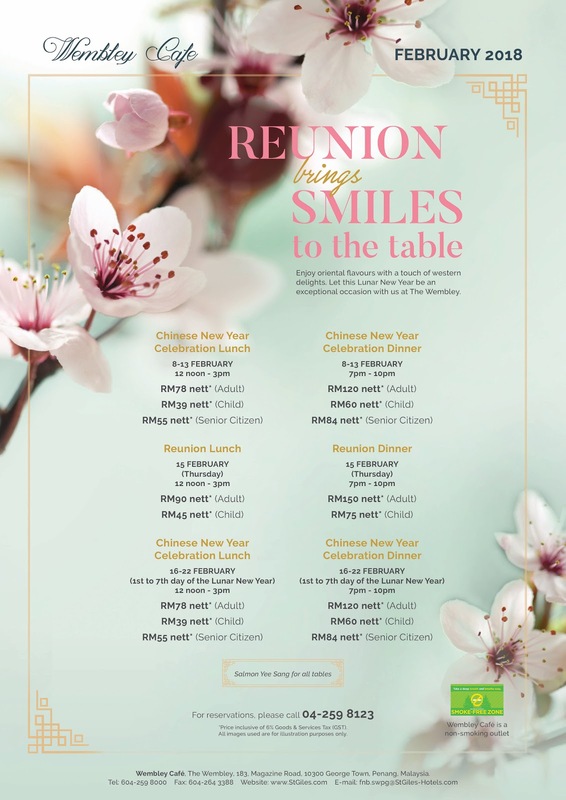 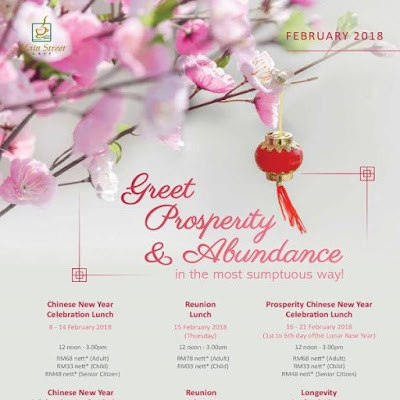 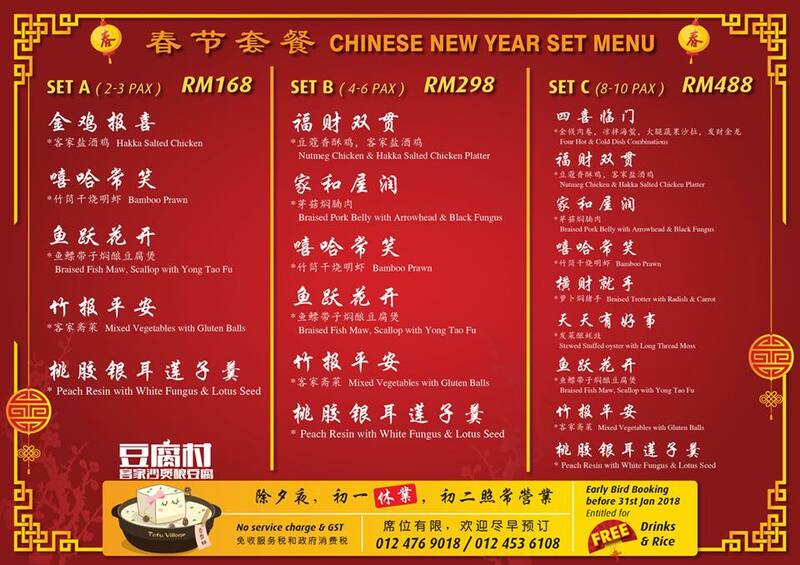 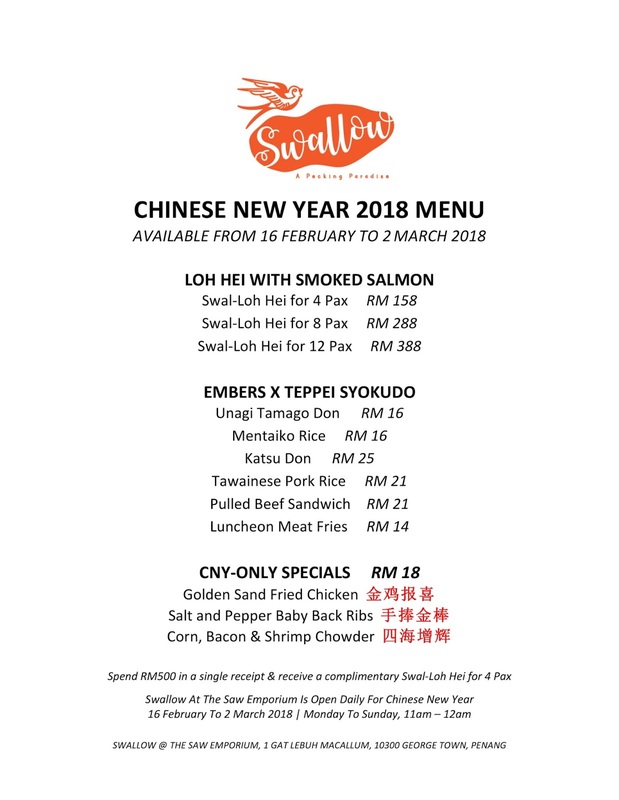 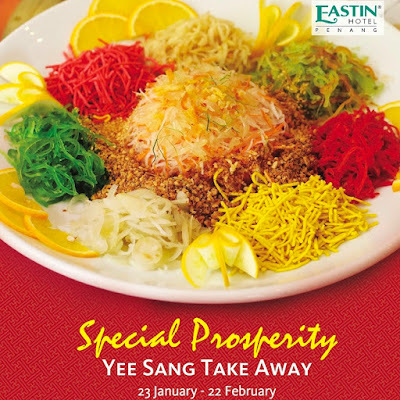 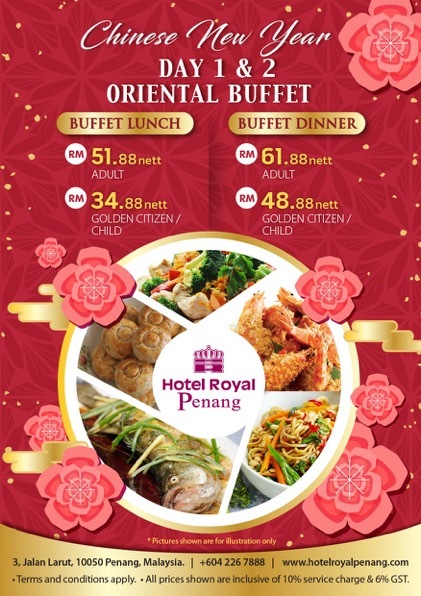 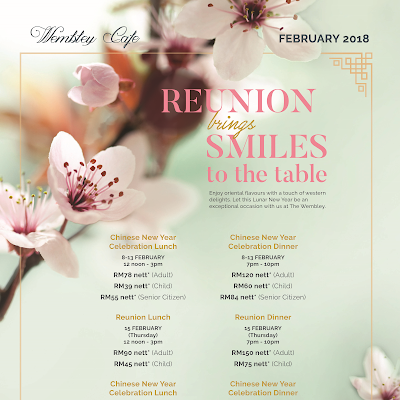 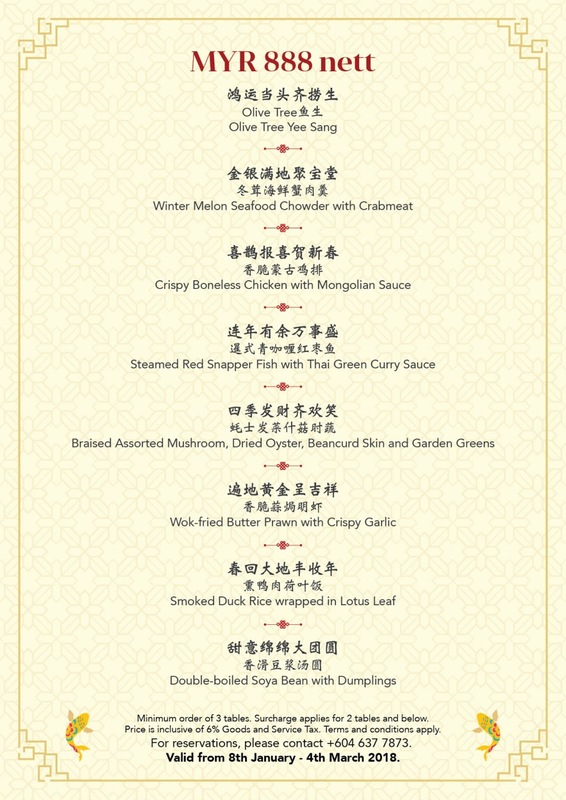 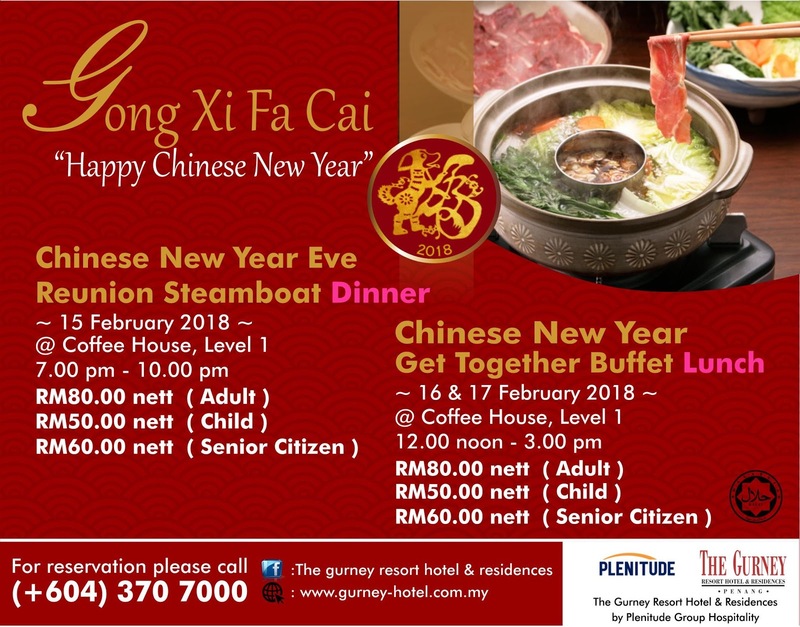 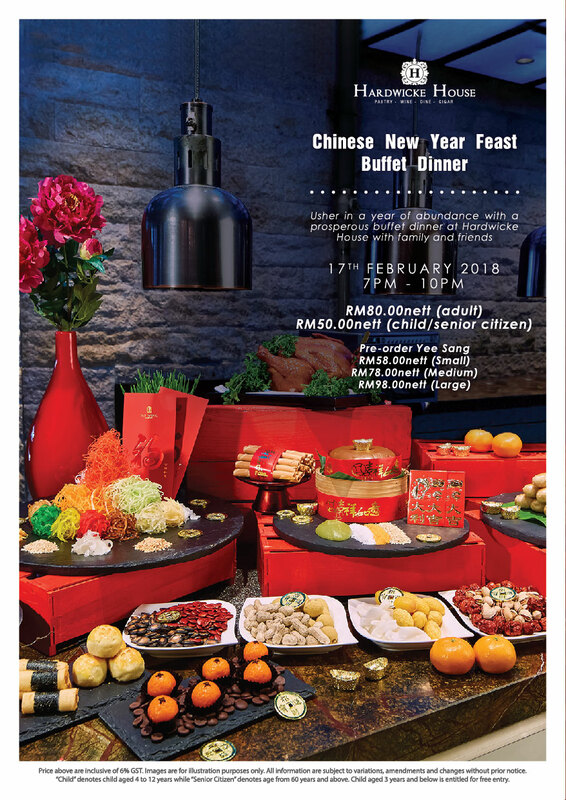 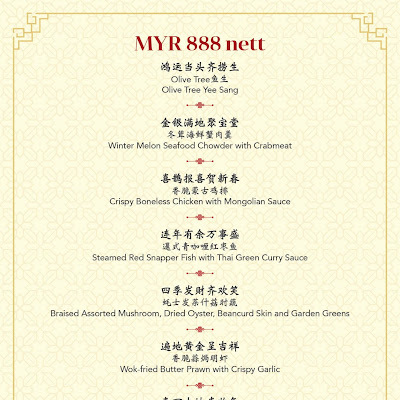 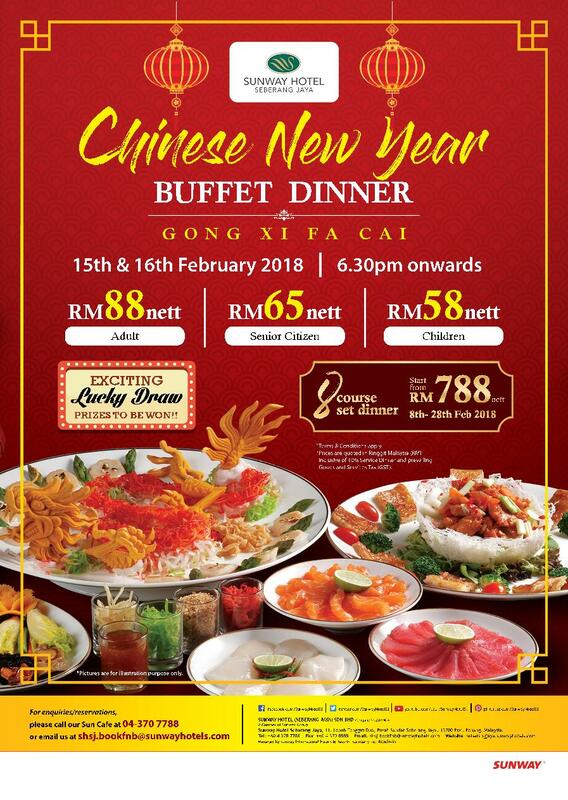 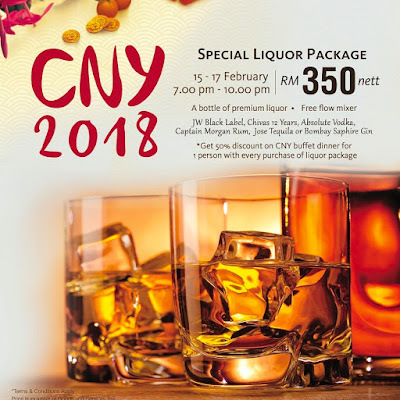 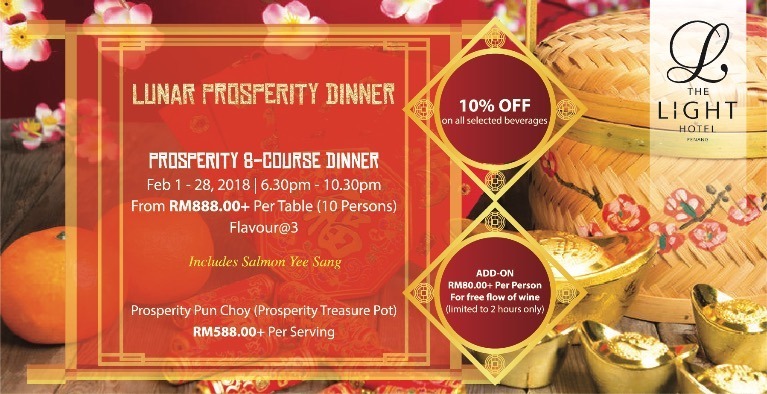 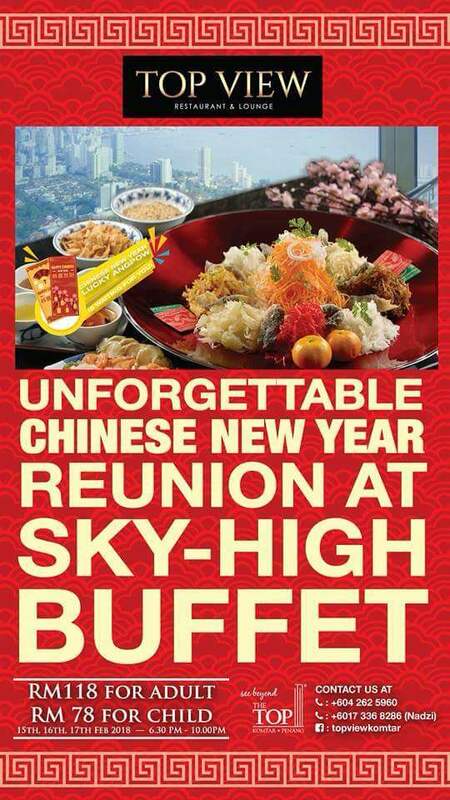 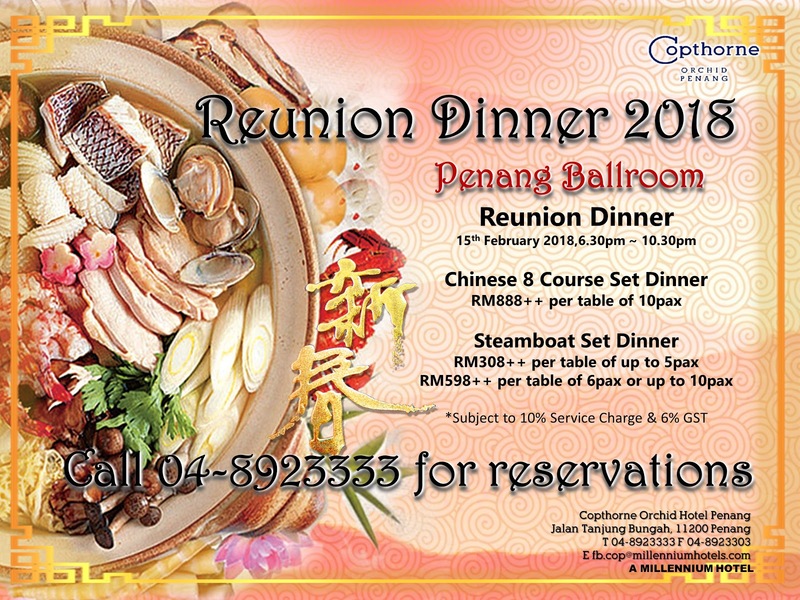 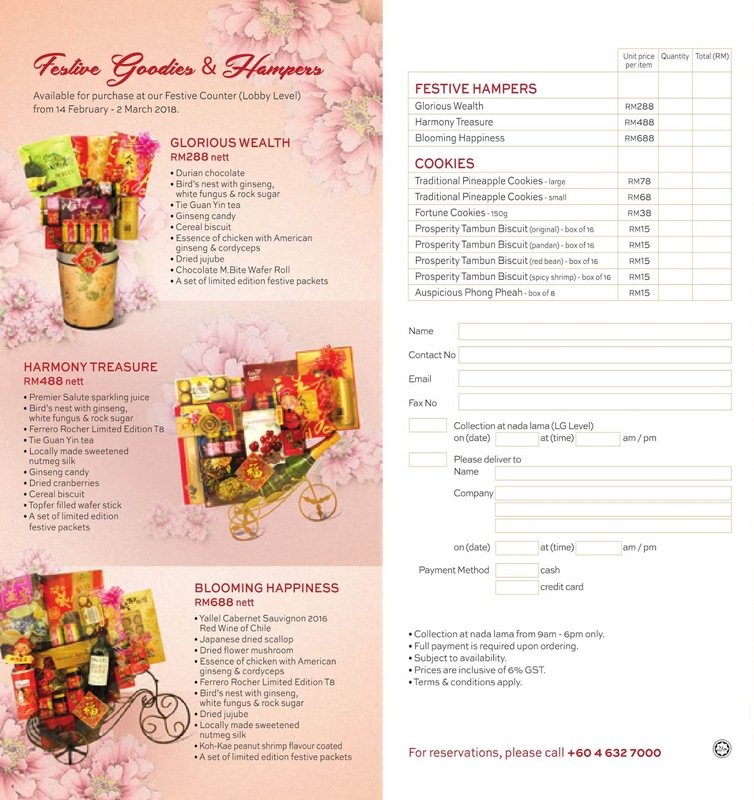 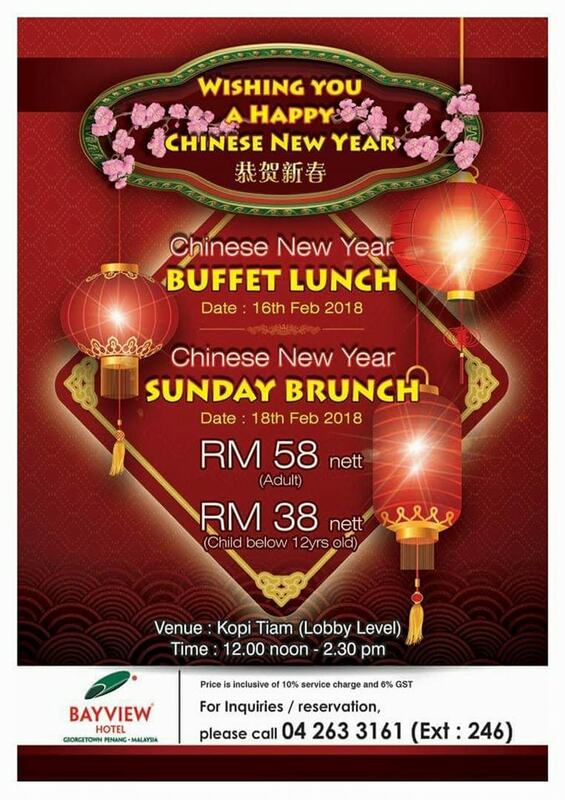 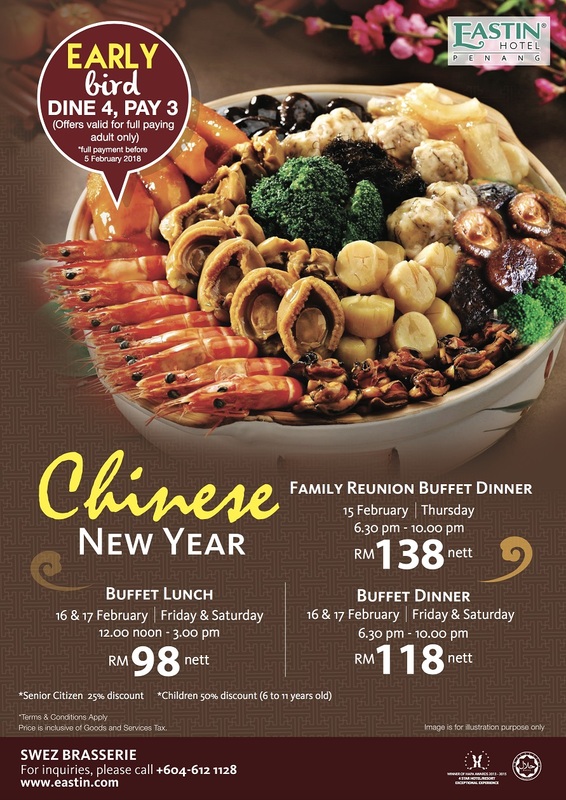 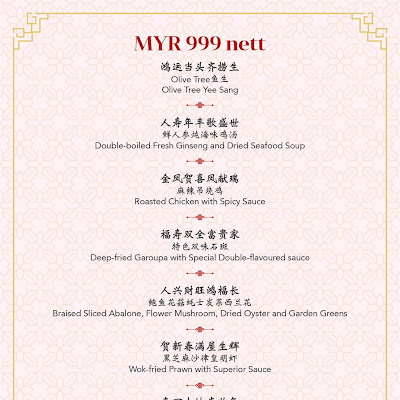 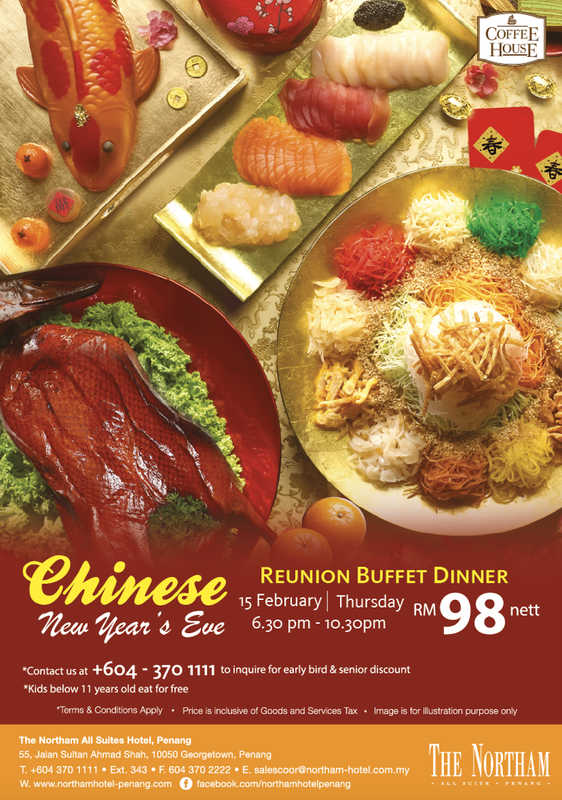 If you have any Chinese New Year promotions and I missed you out, please contact me by email. 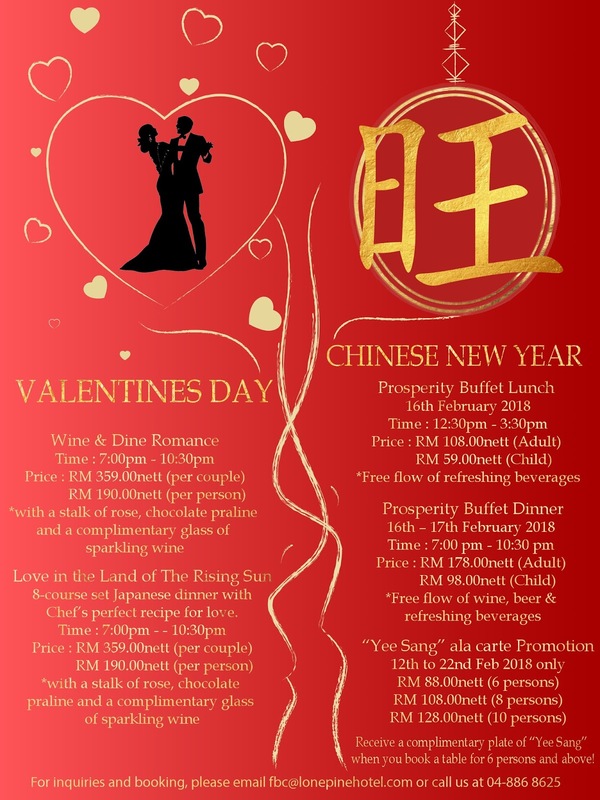 In case you are looking for Valentine's Day offers, please click here. 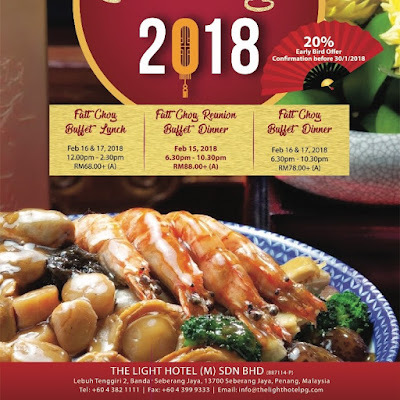 This listing was last updated on Sun Apr 15 20:07:25 2018.